The former Manchester United and England midfielder is said to have been cleared to take charge of the club after an English Football League meeting - despite co-owning National League club Salford City. Salford could be in the same division as Oldham next season, and EFL regulations prevent a person from holding roles with two clubs at the same time without the prior consent of the board. This will be the first managerial position Scholes has ever taken having eventually called time on his playing career in 2013. 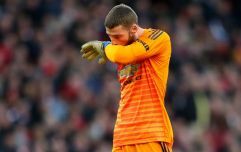 He did return to a coaching role with United the following year, forming part of Ryan Giggs' staff as the Welshman briefly took charge of the club for the remainder of the 2013/14 season after the dismissal of David Moyes. Oldham currently sit 15th in League 2 and face a trip to Crawley Town this weekend. 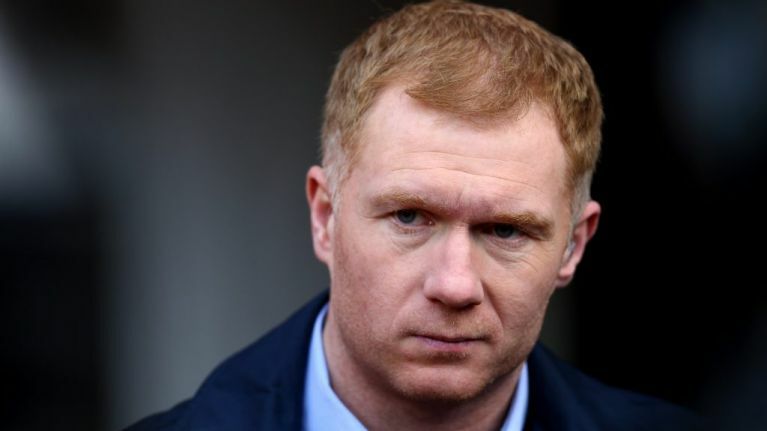 According to reports, Scholes could be in charge by the time they host Yeovil Town on Tuesday evening.